The Alien invaders of Independence Day are not seen up close in the film until Hiller knocks one down after its craft crashed. 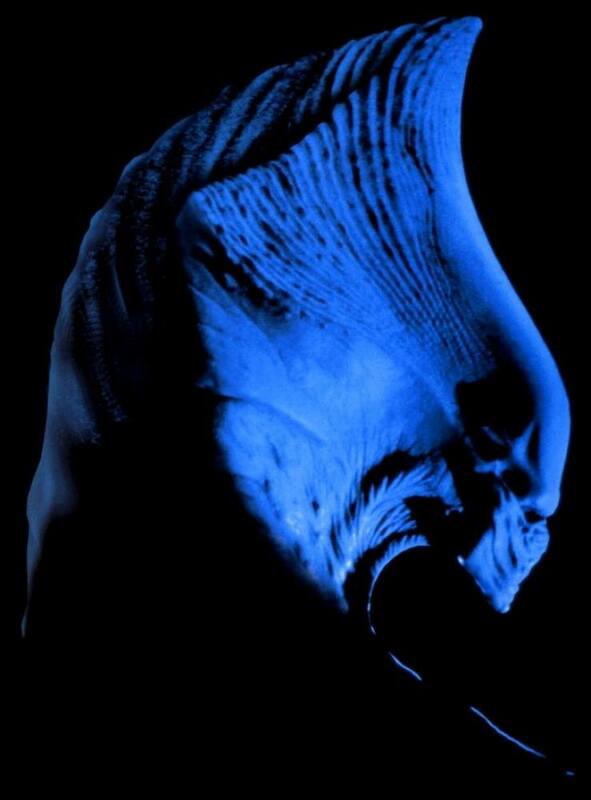 The creature is subsequently seen within a laboratory where the film recreates a key sequence concept common to science-fiction classics it homages — a close encounter with one of the invaders. Patrick Tatopoulos, production designer of the film, designed the entirety of the extraterrestrial elements of Independence Day, including the Aliens themselves.